Spine fractures can occur for a multitude of reasons including falls, osteoporosis, traumatic accidents, spinal tumors, or spinal infections. Many fractures will never require surgery, but major fractures can result in serious long-term problems unless treated promptly and properly. Spine fractures range from painful vertebral compression fractures, often seen after minor trauma in osteoporotic patients, to more severe injuries such as burst fractures and fracture-dislocations, which occur following auto accidents or falls. The basic types of spinal fractures include: 1) vertebral compression fractures, 2) vertebral burst fractures, and 3) fracture-dislocations, which involve significant damage to the facet joints. Other minor fractures consist of laminar, transverse process, or spinous process fractures. 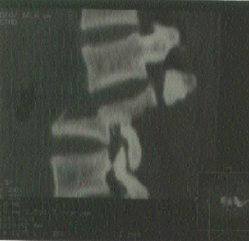 Patients complain of significant spinal pain at the level of the fracture. If the fracture compresses the spinal cord or spinal nerve roots there can be pain, numbness, reflex changes, and weakness in the distribution of skin and muscle supplied by that nerve. A significant traumatic spinal fracture may cause a spinal cord injury, resulting in paralysis. A detailed neurological examination can identify if the spinal cord or spinal nerves are compressed. Spinal fractures are easily diagnosed by plain x-rays of the spine as well as CT scans of the spine. MRI is often used to look for associated disc herniation or bleeding. Many fractures heal with conservative treatment; however, severe fractures may require surgery to realign the spine. The decision to treat a spinal fracture is based on whether there are any neurological symptoms, such as weakness, and whether the spine is unstable. If the bone fragments are pressing on the spinal cord or nerve roots, surgery is usually indicated. Severe fractures may involve several columns of support in the spine, which will require surgical fixation to regain stability. 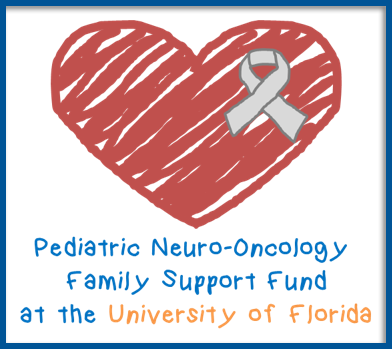 Surgical fixation involves both instrumentation and fusion. Fusion is the joining of two vertebrae with bone graft (either from the patient or from a cadaver) held together with metal hardware such as plates, rods, hooks, screws, and cages. 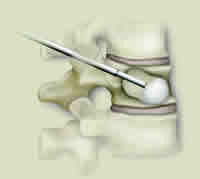 The goal of the bone graft is to join the vertebrae above and below to form one solid piece of bone. It may take several months or longer to create a solid fusion. The instrumentation holds the bones together while the fusion is taking place. Smoking significantly inhibits the bones’ ability to fuse. 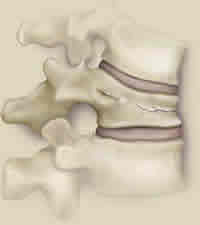 If there is no neurological deficit or instability, surgery may not be needed and simple external bracing will suffice. Braces function to maintain spinal alignment, immobilize the spine during healing, and control pain by restricting movement. Stable fractures may only require stabilization with a brace, such as a rigid neck collar (Aspen collar) for cervical fractures, a cervical-thoracic brace (Minerva brace) for upper back fractures, or a thoracolumbar-sacral orthosis (TLSO) for lower back fractures. After 8 to 12 weeks the brace is usually discontinued. Cervical fractures that need more rigid bracing require a halo head ring and vest. Progressive deformity or pain is an indication for surgery. Spinal surgeons can sometimes perform a minimally invasive procedure, called kyphoplasty, to re-expand the vertebral body and augment its strength by injecting bone cement. In other cases cement injection without re-expansion of the fracture, called vertebroplasty, can be performed.